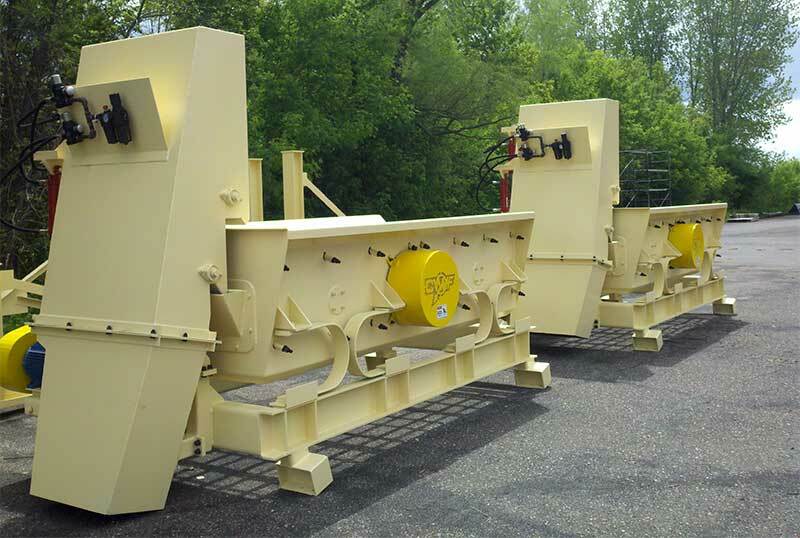 Our economical screen, the Tremor Shaker™, is available in sizes ranging from 3’x6′ to 5’x12′ and in single or double deck configurations. 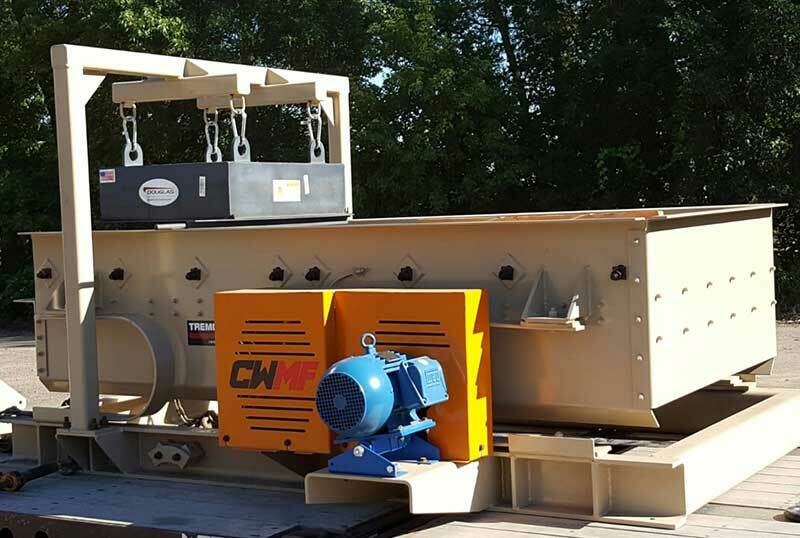 It’s equipped with an eccentric flywheel design, C-style shaker springs, and a pivoting motor base to help absorb and isolate the vibration of the shaker. While in operation and during peak start-ups, this keeps a constant belt tension, minimizing adjustments. 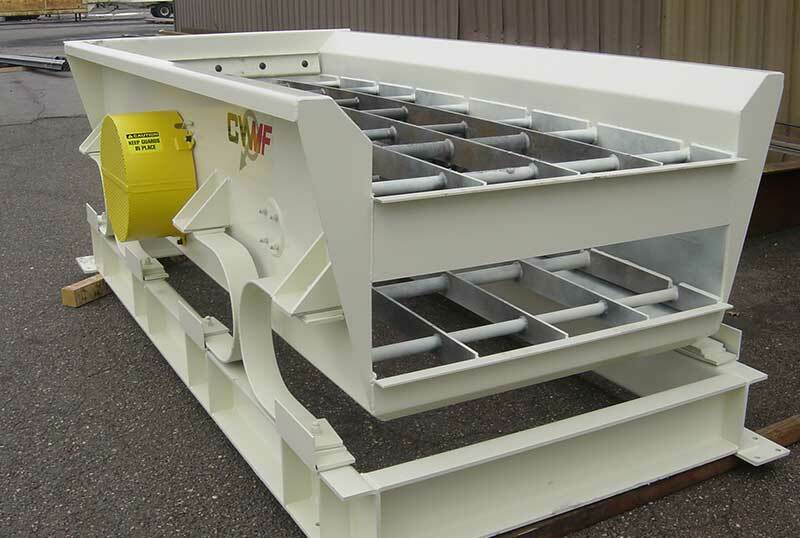 “We purchase CWMF’s 4x8 and 4x10 Tremor Screens due to the quality of the build. 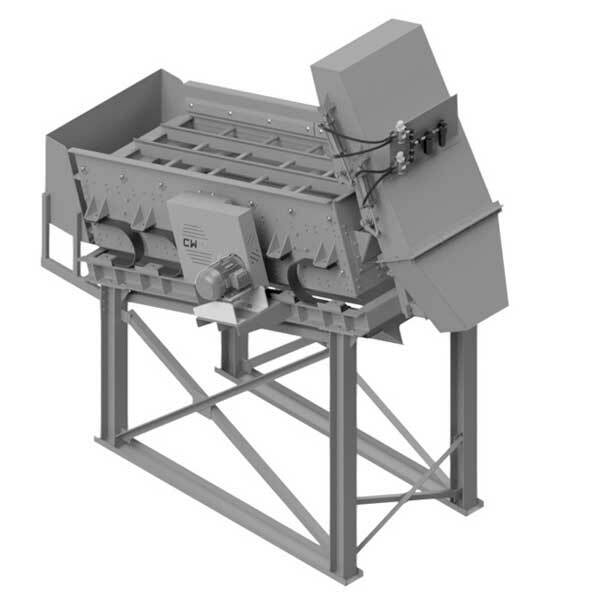 They are tough little screens that get the job done. They’re very well made and stand up to whatever we or our customers can throw at them. CWMF is a great company to work with. They’re down to earth people, easy to work with, and love seeing their customers succeed. They build quality equipment at a fair price. © CWMF Corporation. All rights reserved.